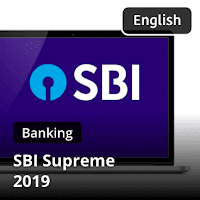 The link to register for SBI Clerk Recruitment 2019 has already been activated. Some have already applied for the form while others, who are yet to apply for the exam, don't exactly know how to fill up the form. Students, if you are puzzling over how to fill in the details right, stick around, we will discuss dos and don'ts for filling up SBI Clerk Online Application Form. Every time when a notification is out, we are loaded with emails seeking help regarding the mistakes made during filling up the online application forms. So, to make sure that you do not end up making those mistakes, Bankersadda is here with the fine points. Fill in the crucial details like your name, father's name, mother's name, and DOB as they are mentioned in your high school mark sheet. Match the details with the ones on your Adhar Card, Voter ID Card, Passport, etc. Double check your percentage and year of passing. They should be exactly the same as that mentioned on your mark sheets of 10th, 12th and graduation. Arrive at the percentage by dividing the total marks obtained by you in all the subjects in all semester(s)/year(s) by aggregate maximum marks (in all the subjects irrespective of honors / optional/additional optional subject, if any) and multiplying by 100. This will be applicable for those Universities also where Class / Grade is decided on basis of Honors marks only. The fraction of percentage so arrived will be ignored i.e. 59.99% will be treated as less than 60% and 54.99% will be treated as less than 55%. Don't fill up the wrong category. 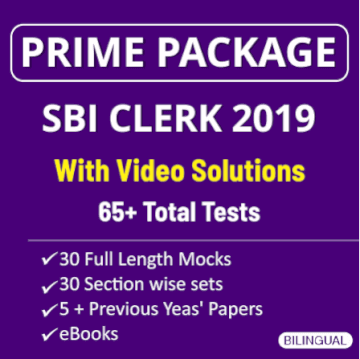 Walk a tightrope while filling up your category (General/SC/ST and others ) because you can not change the category you belong to after completion of the application process. Don't round off your percentage. Mention it correctly. Don't mention experiences for which you don't have experience certificates. A recent passport style color picture is to be uploaded. Make sure that it is taken against a light-colored (preferably white) background. The applicant is required to sign on white paper with a black ink pen.